Magical capture and detail, fav! Gorgeous! Just working on another zebra image - same zebra! Lol l! Fav! Wow! 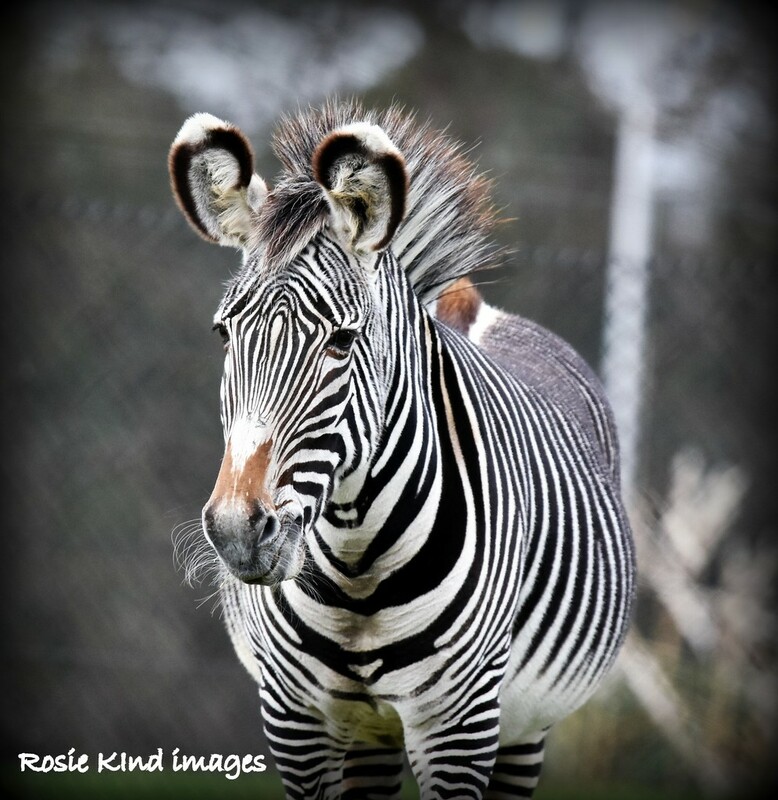 Perfect point of focus - and you can't go wrong with a zebra portrait!